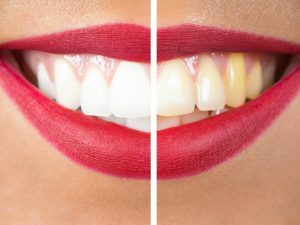 Do you want to whiten your teeth without using the chemicals on the market? The secret is to use coconut oil and turmeric. Let’s find out how to do it. 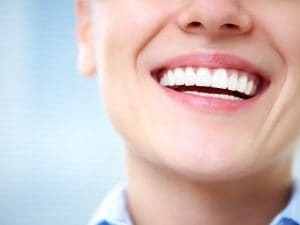 Do you want to whiten your teeth without using the chemicals on the market? The secret is to use coconut oil and turmeric. Let's find out how to do it. Do you want whiter teeth but are you too afraid to go to the dentist? Forget the products sold in supermarkets, which usually fail to have the desired results, you can resort to 100% natural remedies. 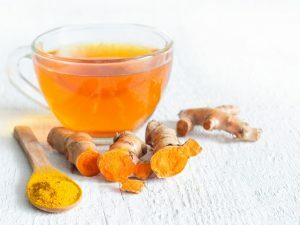 To propose one very effective method is the blogger Farah Dhukai, the one that in recent days has already explained how to eliminate the pimples with garlic and how to cover the dark circles with turmeric. This time she explained how to whiten teeth at home. 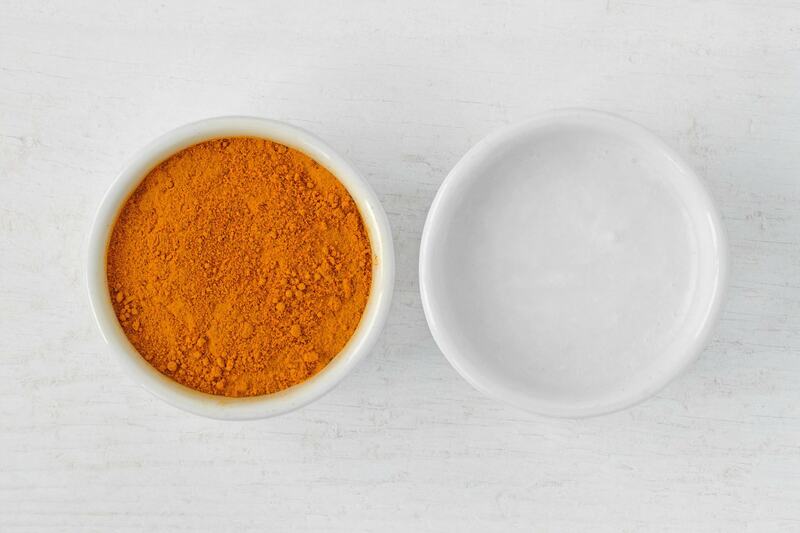 combine turmeric with a tablespoon of coconut oil; create a paste to be used to brush your teeth; leave it in place for five minutes; then you can rinse thoroughly. The result is definitely incredible: the teeth will become white and shiny. Of course, the effect will not be seen after the first application but only after some treatments. The best is to repeat this particular "washing" at least twice a week. 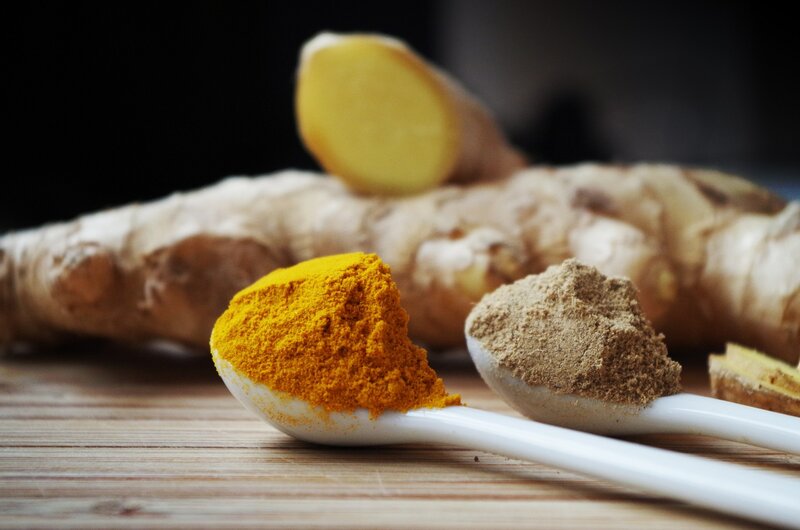 Turmeric is a herb that in ancient times was used in medicine, it removes plaque that causes discoloration of the enamel and it reduces inflammation. Coconut oil, on the other hand, kills bacteria, fights tooth decay and strengthens gums, not to mention the fact that it eliminates the yellowish patina that forms on teeth over time. The only drawback of this natural treatment? The bristles of the toothbrush remain yellow. The advice is therefore to use one only to put this procedure into practice, so as not to be forced to brush your teeth with a toothbrush covered with turmeric.